The Japanese animation house Studio Ghibli is known for its universally captivating stories. 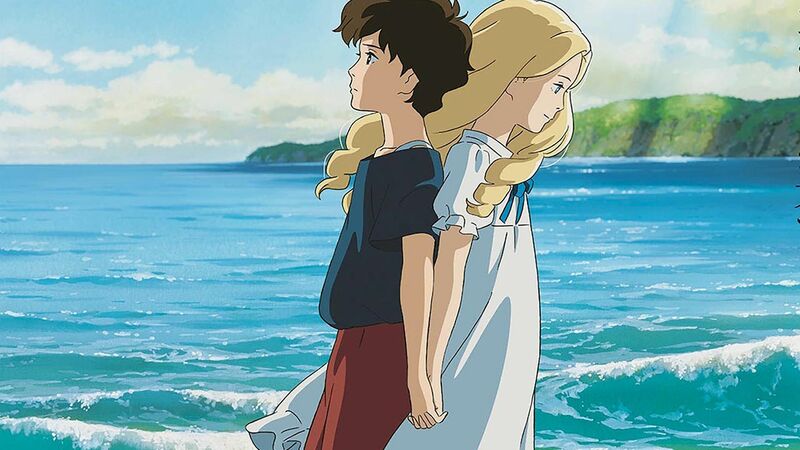 After Ghibli’s co-founder Hayao Miyazaki retired three years ago and his co-founder Isao Takahata followed suit six months later, the studio released its final film When Marnie Was There in 2014. Directed by Hiromasa Yonebayashi, Miyazaki's 42-year old discipline, the anime has now been released on DVD by Studio Canal. When Marnie Was There is Yonebayashi’s second feature as director – following Arrietty, his 2010 adaptation of Mary Norton’s The Borrowers. It’s based on a novel of the same name by English author Joan G. Robinson, which is one of Miyazaki’s favourite children’s books. Transposing the novel’s setting from Norfolk, England to Sapporo in Japan, When Marnie Was There follows Anna Sasaki who, while living with her relatives, comes across a mysterious girl named Marnie in a nearby abandoned mansion. After spending more time with Marnie, Anna learns a surprising truth about her family.